New interactive musical puts wine in a starring role. While “interactive” musicals like Tony n’ Tina’s Wedding have been around for some time, now wine is taking on a starring role in a new production. Wine Lovers, a new wine-tasting musical from Late Harvest productions opening at New York’s Triad Theater on December 1st, features a score written by wine expert Michael Green and composer Gary Negbauer. 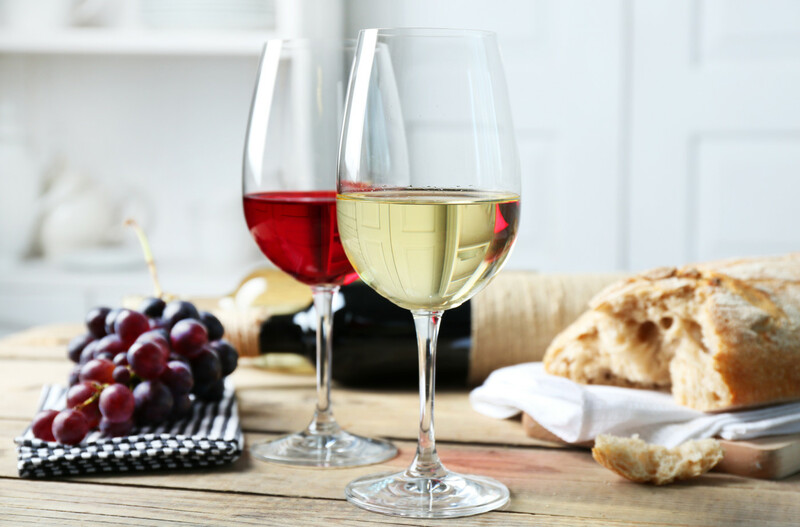 “The original concept for Wine Lovers came out of the inherent theatricality of wine classes and the fascinating reasons why people are driven to attend a class in the first place,” says Green. The play tells a love story about two mismatched students who meet in a wine education class. Audience members sample 6 wines along with the on-stage class. Although the production originally premiered in New Orleans in May 2006, Green says that the play since has been significantly reworked and features an entirely new cast of three—the two lovers and their “effervescent” teacher (who ebullient wine educator Green insists is not an autobiographical character). While the specific wines have not yet been selected, varietals and flavor profiles will include an aromatic, unoaked Sauvignon Blanc; an oaky, warm-climate Chardonnay; a light, high-acid red wine such as Beaujolais or Pinot Noir; a full-bodied red such as Zinfandel or Cabernet; and will finish off with a festive sparkler, such as Cava. Wine Lovers runs December 1–10. To purchase tickets click here.